It seems like every day you hear of another actor, musician, or d-list celebrity going into rehab. In fact, there is a “reality show” based on this exact premise. I ran across an article in Details magazine (a good mag if you ask me, but don’t judge) that discussed ‘Recovery Envy’. The premise is that non-addicted individuals become envious of the street cred and popularity celebrities (and maybe friends) gain from attending rehab. The rehab/recovery narrative is a powerful one as we can all produce mental images of celebrities that have both perished and recovered (career and life) from substance abuse. However, I think the pervasive and life-destroying nature of substance abuse is perhaps becoming lost on our culture. On the other hand, as rehab is becoming more mainstream perhaps it is also becoming easier for individuals to recognize their drug/alcohol problem. What do others think? 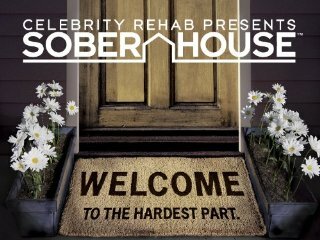 What influence does celebrity rehab shows and celebrity substance use problems in general have on rehab for the general population?